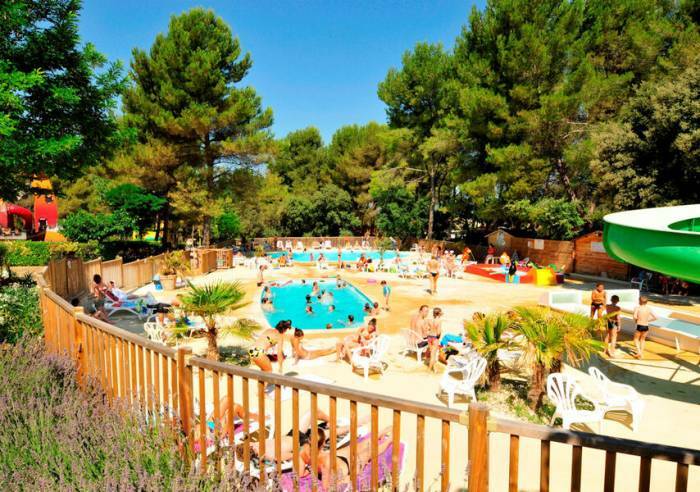 The campsite is situated, in the heart of Provence and the Regional Nature Park, at 20 minutes from Aix-en-Provence. 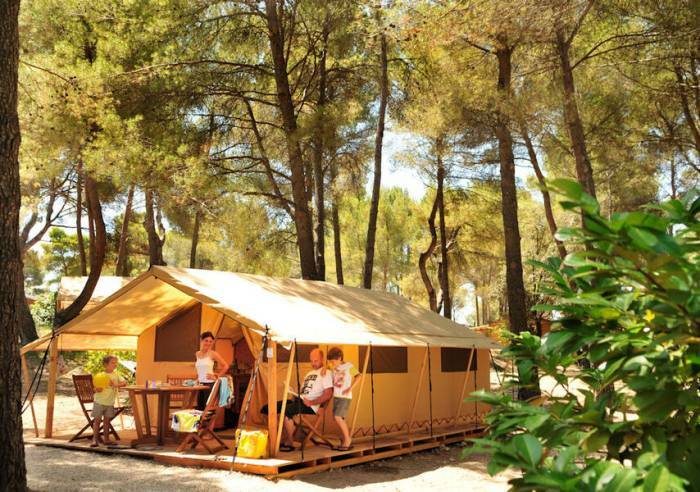 Mobile homes, fully equipped tents and camping pitches available to rent. Exclusive setting and surroundings that will delight those in search of some peach and quiet. 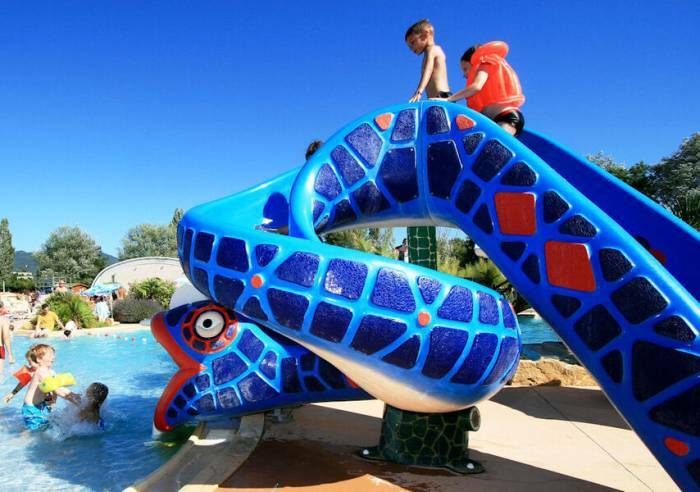 Campsite has lovely aquatic centre comprising 2 outdoor pools, 1 paddling pool, 1 slide for the younger children and 2 slides for the not so young!This region has a rich cultural and natural heritage and the campsite is ideally located to discover inland Provence, with its picturesque villages such as Jouques, Le Puy Ste Réparade and Meyrargues, and its châteaux, including Lourmarin and Ansouis. 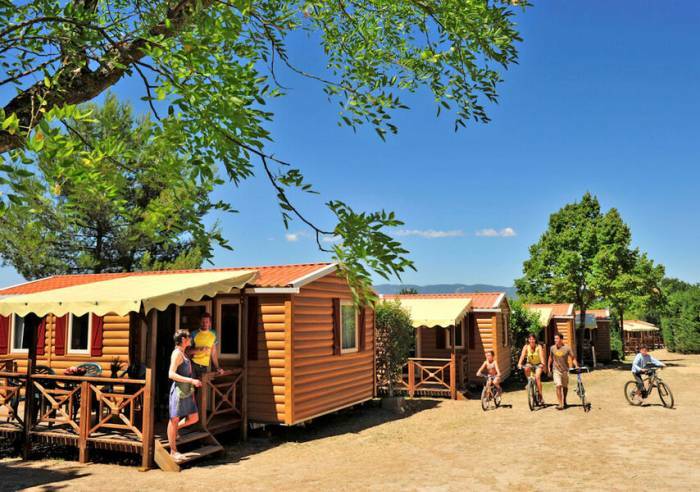 Visitors can explore the area between the Luberon and Sainte Victoire mountain, by bike, on foot or horseback. The region is also renowned for its vineyards, such as Château Val Joanis, in Pertuis or Château Turcan in Ansouis. 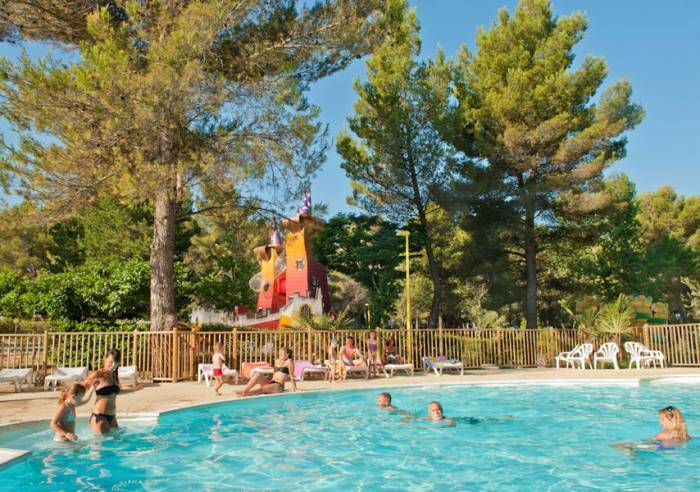 There are a variety of possible excursions from the campsite, visiting famous towns and cities including Aix-en-Provence, Cassis and its Calanques, and Marseille! Bank/credit card, Cheque, Chèques Vacances, Cash. 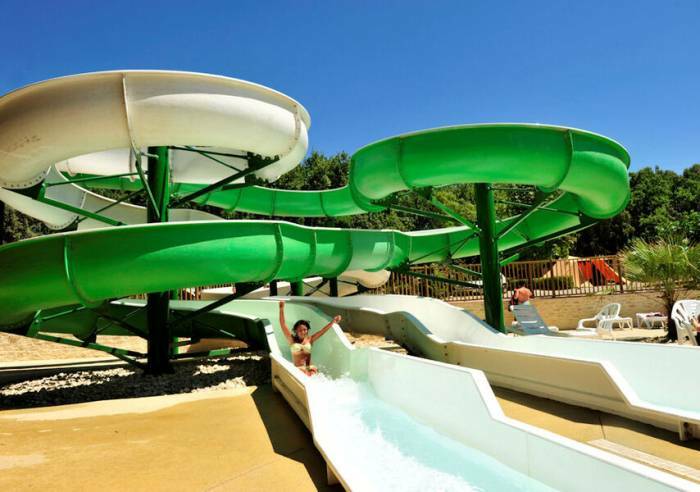 Private washing machine, Bar, Shady grounds, Camper van service area, Boules area, Water connections, Electrical connections, Car park, Minigolf, Swimming pool, Restaurant, Pets welcome, Groceries/grocery stall, Bread store, Wi-fi, Club for children, Bungalow rental, Mobile home hire, Tent hire, Night watch. 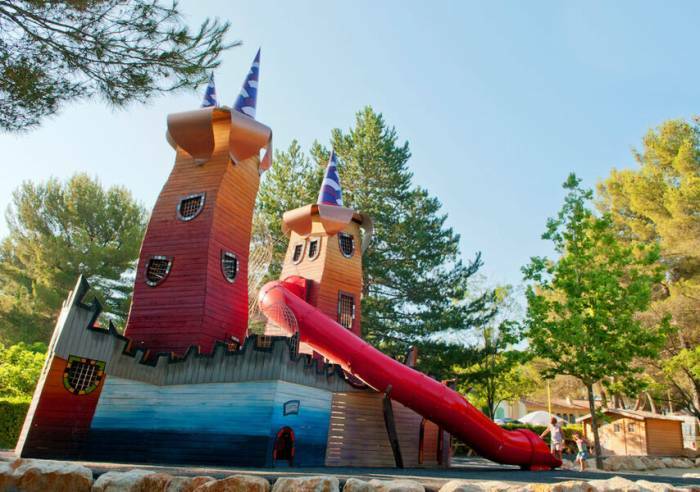 Rental mobile home (week): 147 to 868 €.